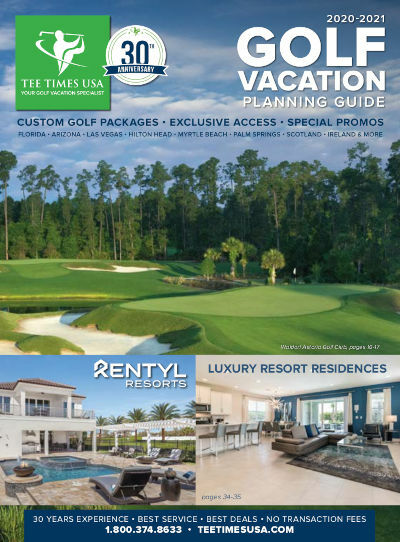 Below is a list of our Hilton Head golf vacation package deals. We have many different options for style of play, staying (golf resort, hotel, condo rental, vacation home), location and budget. All packages can be customized to meet your needs. Use the menu on the left to select the area you are interested in playing. Excellent golf course, in excellent condition. Everything would have been perfect if we didn't need 5 hours 30 to complete the round. They MUST do something against slow play. We will not come again to play in theses conditions. Great course! I can't wait to come back next year. GOLF, SPA & OCEANFRONT ACCOMMODATIONS! People were super friendly.Loved the staff.Course was in great shape.